On March 13, Min Gap Ryong, the Commissioner General of the Korean National Police Agency, held a press conference in response to lawyer Bang Jung Hyun revealing that there is suspicion of corruption by the police. Min Gap Ryong shared that a certain individual in the chatroom mentioned a “police chief,” saying he “has my back.” However, there appears to be a possibility of the phrase used for “police chief” to be a typo and actually refer to the “Commissioner General of the police” or the “Public Prosecutor General,” as all three phrases are very similar in Korean and the latter two figures are of higher rank. The Commissioner General at the time that the messages were exchanged in July 2016 was not Min Gap Ryong but Kang Shin Myung, who previously held the position. 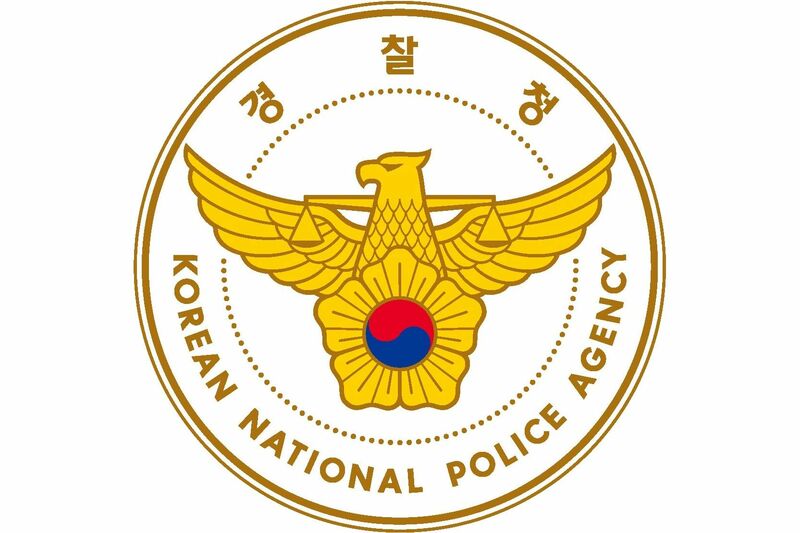 He also shared that a specialized team made up of the Seoul Metropolitan Police Agency’s Provincial Special Detective Division, which is investigating the Burning Sun case, along with other top investigative teams including the Intellectual Crime Division, Cyber Security Division, and Narcotics Unit, will dive into this issue of potential corruption.